Square Footage: 4,009 Sq. Ft. 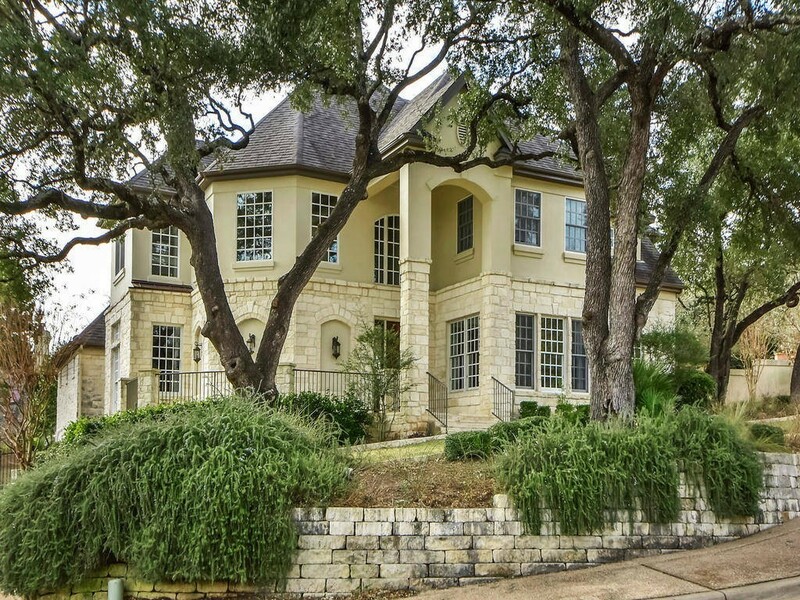 Stunning traditional home with close proximity to Lake Austin! 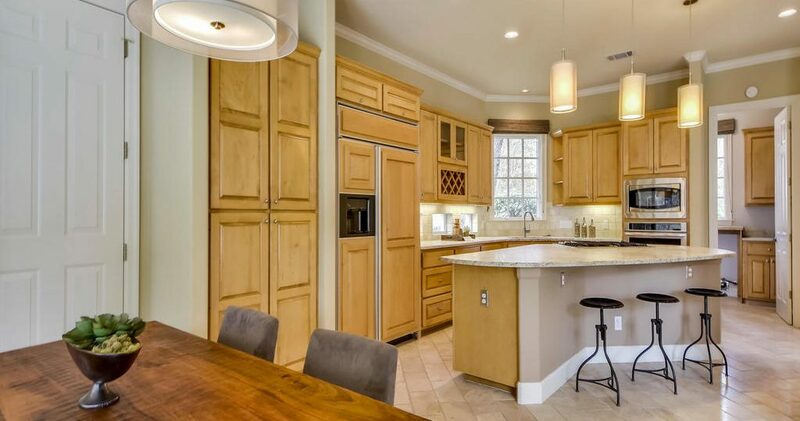 This home is situated on a beautiful cul-de-sac in the highly sought after and gated West Rim Estates neighborhood. Enjoy a fabulous and functional floor plan accentuated by high end finishes in this custom by Russell Eppright. 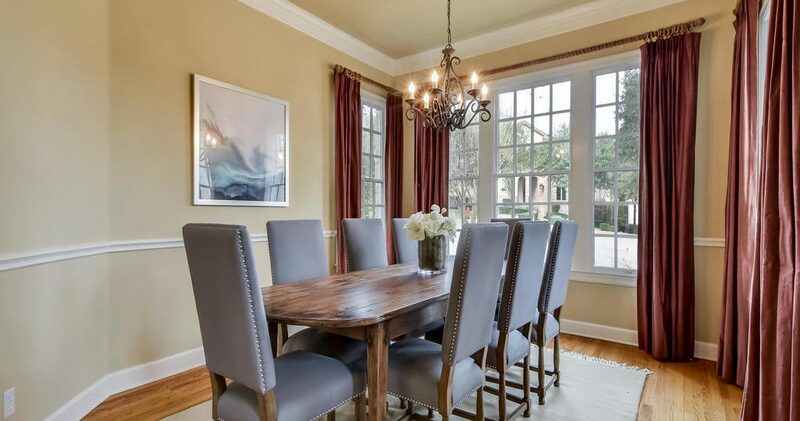 The main level boasts an open great room, chef’s kitchen, dining room and dedicated study. 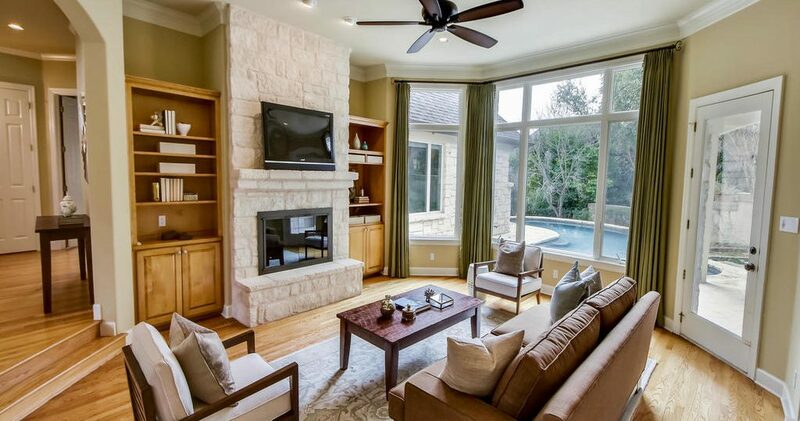 Enjoy views of the outdoor oasis featuring a beautiful pool, covered patio and built-in grill from the family room. The gourmet kitchen features high end appliances, a breakfast area, beautiful honed granite countertops and a large center island. Relax in the generous main level master suite. The master brings the outdoors inside with numerous windows that overlook the backyard and beautiful pool. 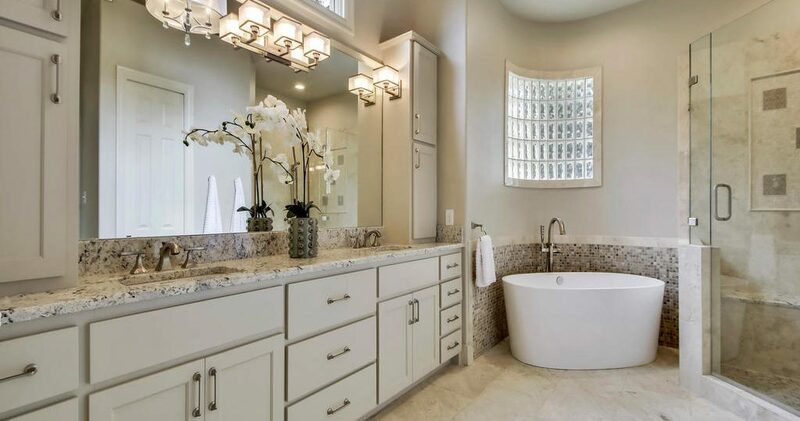 The luxurious master bath features dual vanities, a garden tub, separate shower and granite finishes creating a spa-like retreat. The master suite is completed by an expansive closet fitted with a dressing area and incredible built in storage. The dedicated study includes a built in-desk with pocket doors and a view of the expansive front porch. A generous laundry room with ample storage and half bath completes the main level. The upper level features three generous secondary bedrooms, each with it’s own private bath, a large game room, and a built-in office area off of the hallway. There is an additional second floor outdoor entertaining area with a pergola off of the game room. The home has a large attached 3 car garage with extra storage space. 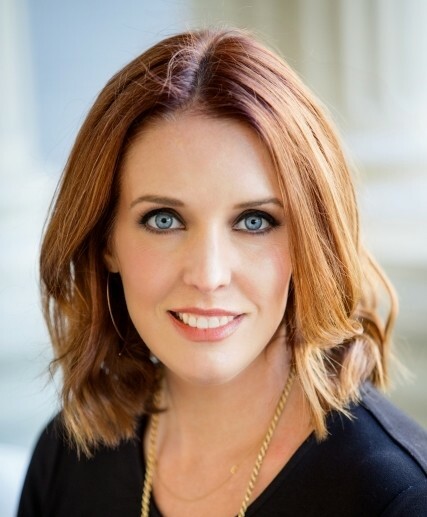 Recent renovations include designer finishes and fixtures throughout the home. 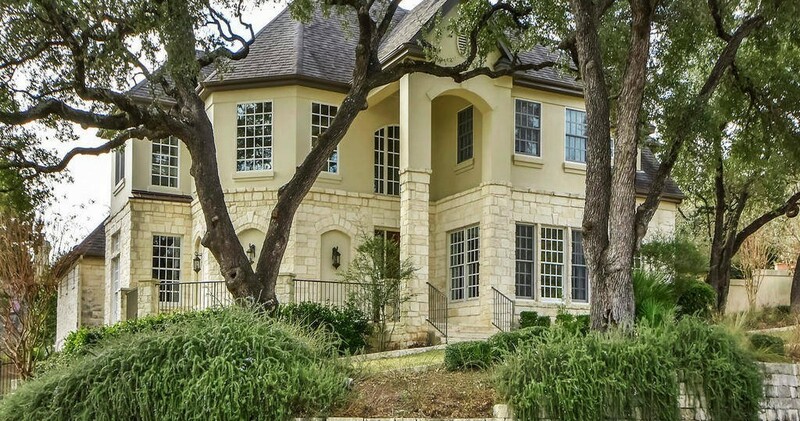 Award winning Eanes ISD coupled with proximity to downtown and Lake Austin make this home a wonderful choice for Austin luxury buyers. 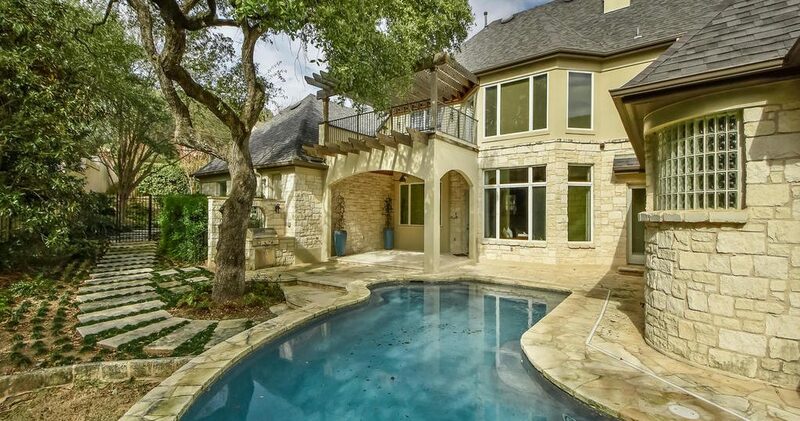 Don’t miss the rare opportunity to own this fabulous custom home in the heart of Austin, Texas!